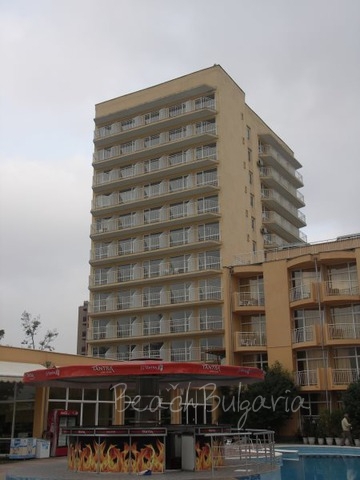 Orel hotel is located on a promenade, 20 m from the beach and 200 m from the centre of Sunny Beach resort. 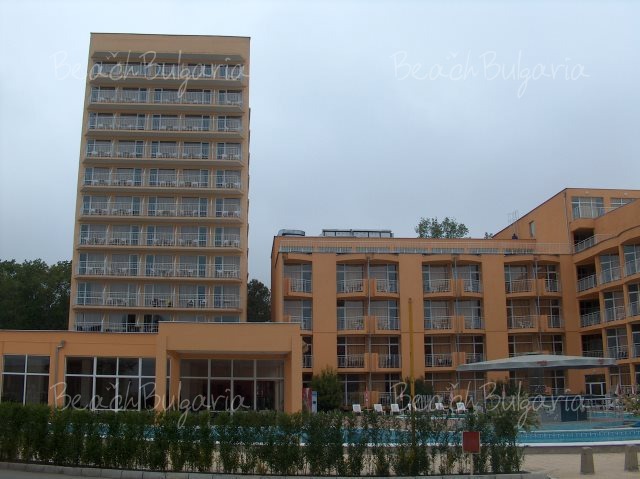 The hotel is situated 30 km from the International Airport of Burgas and 110 km from the International Airport of Varna. Orel hotel is situated in a 12 storey building that is part of the ASTORIA-OREL complex. The hotel features elevator and 143 double rooms with balcony and TV set. The restaurant serves dishes from the Bulgarian and international cuisine. The staff offers professional service to all guests. Guests of the hotel can use the swimming pool of the next door Astoria Hotel, as the two hotels are connected. At guests' disposal are night bar, safe deposit box, shop, exchange desk. * The price is in Euro per room, per night, ultra all inclusive. 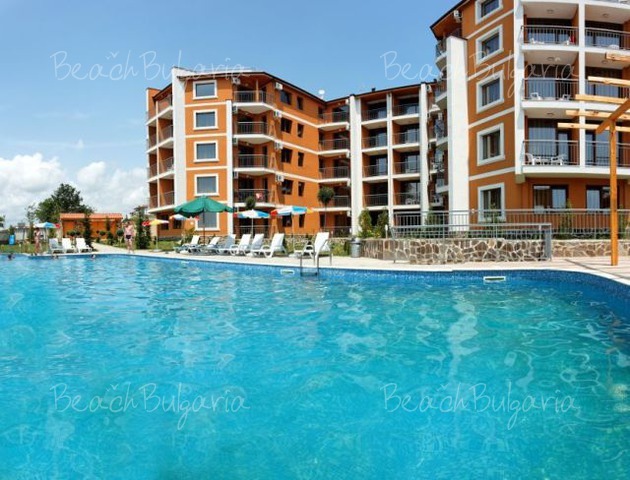 The price include use of swimming pool, parasole and sunbed on the beach upon availability. * Cancellations can be made free of charge providing details of this are received at least 14 days prior to check-in time on the day of arrival - cancellations made after this period will incur a fee equivalent to the cost of 100% of the accommodation. Please, post a comment on Orel Hotel. 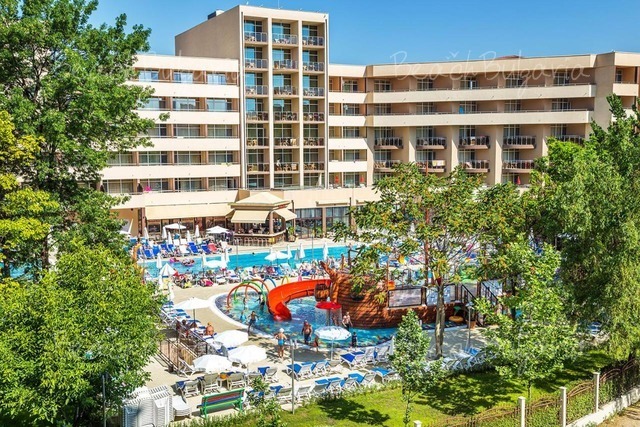 All inclusiveBest deals Laguna Park Hotel Sunny Beach Pay 6, Stay 7 nights! 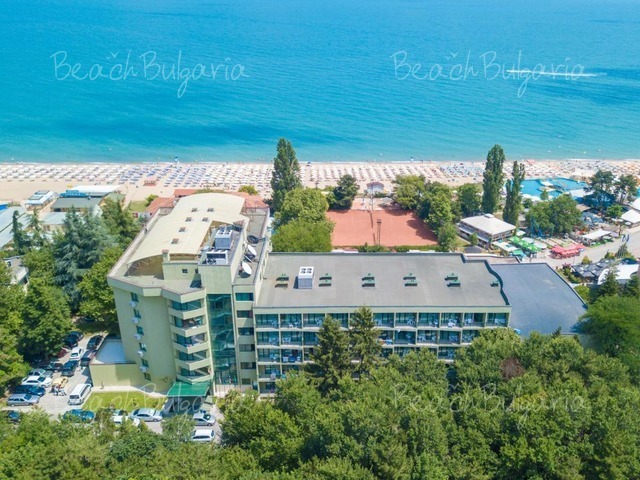 Early booking Palm Beach Hotel Golden Sands - 20% discount until 30 April 2019!